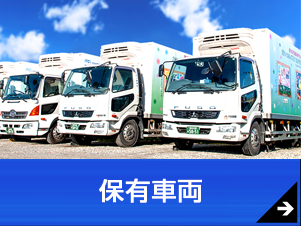 Name Inose Logistics Service Co., Ltd. Description of Business General Motor Truck Transportation Business/ Small-size Motor Truck Transportation Business/ Warehouse Business/ Alcoholic Beverage Trading Business/ Worker Dispatch Business in accordance with the Worker Dispatch Act, etc. 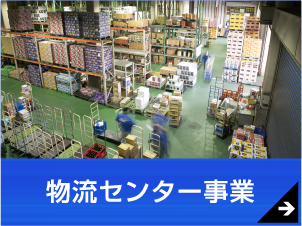 Major Business Partners Belc Co., Ltd./ Kokubu Food Create Corp./ kokub Kanto-Shinetsu Corp./ Nihon Shurui Hanbai Co., Ltd./ Shinmei Logistics Co., Ltd./ Coca-Cola East Japan Products Company Limited., etc. Main Banks The Gunma Bank, Ltd./ The Ashikaga Bank, Ltd./ Japan Finance Corporation/ The Shoko Chukin Bank, Ltd.
1962 November Inose Logistics Service founder Hiroya Inose obtains a General Small-size Motor Truck Transport Business license from the Tokyo Transport Bureau of the Ministry of Transport. 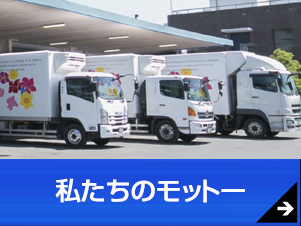 Begins delivery services for the Snow Band Milk Products Co., Ltd. Kumagaya Plant with three vehicles. 1969 April April 2: Inose Logistics Service Limited is established. Hiroya Inose becomes the president. 1979 The Company obtains a license for the Gunma Prefecture business area, and starts delivery service for the Snow Brand Milk Products Gunma Branch. 1985 The company obtains a license for the Tokyo metropolitan area, and relocates its head office to the current location. 1988 The Company changes its organizational structure to a stock company, and obtains a license for the Automobile Transport Business. 1990 Gunma Office is established. Kiichi Inose becomes president. 1995 New head office building is completed. 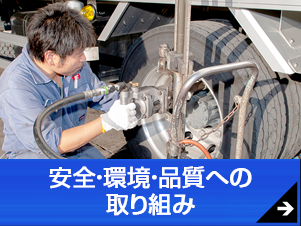 1996 The paint design of Company vehicles (150 vehicles) is changed to the current flower pattern. 2002 The Company fleet totals 200 vehicles. Air suspension vehicles are implemented. 2005 Hanyu Logistics Center is established. 2006 Kumagaya Logistics Center (the current Kumagaya Logistics Center II) is established. Tomo Office is established. 2007 Affiliated company, Inifinite Co., Ltd., is established. 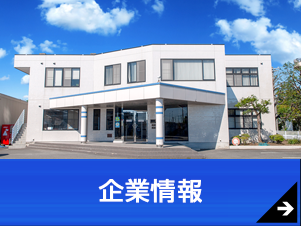 2010 Kusaka Logistics Center and the Kumagaya West Office are established. The Company obtains Green Business Certification for all of its offices. 2011 All Company offices are obtain Excellent Safe Office (G mark) certification. Yoshimi and Kumagaya Offices are closed. 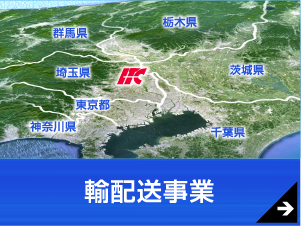 2015 Kumagaya Logistics Center I is established. 2016 Gyoda Office is established. Delivering products across the full temperature range (frozen, chilled, and room temeprature) in the Kanto Region. Since our foundation, our business has focused on food transportation. 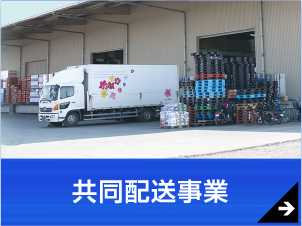 We handle products requiring transport at different temperatures (frozen, chilled, and room temperature) for delivery in the Kanto Region. Our freezer unit vehicles are equipped feature two temperature zones (double-layered type) to ensure the appropriate temeprature for individual products. Throughout our delivery networks, we prioritize customer satisfaction and trust with cheerful service, best-time delivery, and close contact with customers. For delivery between centers and to markets, our professional drivers ensure strict compliance with the rules of each center. 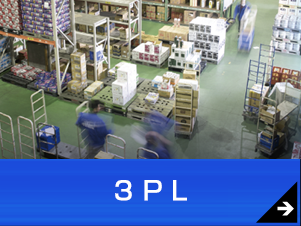 We provide smooth logistics through a full range of services, from inventory management at individual logistics centers to transport, based on our three basic delivery systems: individual delivery, joint delivery, and 3rd-party logistics (3PL). This broad service system satisfies customer needs while ensuring outstanding quality and cost performance. With consumers demanding low prices at the point of sale, we consdider the reduction of logistics costs to be a key factor in helping our customers keep their costs down. To this end we strive to increase efficiency through the unified management of equipment and serivces. We fully leverage our network 24 hours a day, every day of the year by employing logistics bases in the best locations for access to the Tokyo metropolitan district. 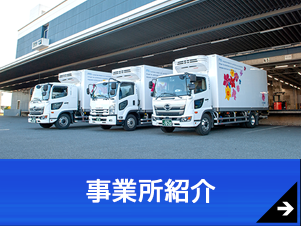 Our system takes full advantage of four bases in Saitama Prefecture for efficient food logistics that correspond to three temperature zones: dry, chilled, and frozen. These are the outstanding features of our system. Our joint delivery service ensures the most effective handling of dry and chilled products. Through this service, we deliver products from multiple customers through transport categorized by product feature and destination. Employing a cross-docking process we unify product information to achieve efficient, high-quality, and low-cost delivery. Our joint delivery service was developed to prioritize cost reduction and care for the social environment. We share bases with other logistics service providers to unify same-route delivery for maximum efficiency. This system not only realizes significant cost reduction, but also provides a wide range of advantages to our customers. Alcohol 41%, Rice 27%, Pharmaceutical products 23%, Instant food 5%, and Other 4%. Our customers enjoy next-day delivery. Please feel free to contact us about services and recruitment. Copyright © INOSE UNSO. All Rights Reserved.